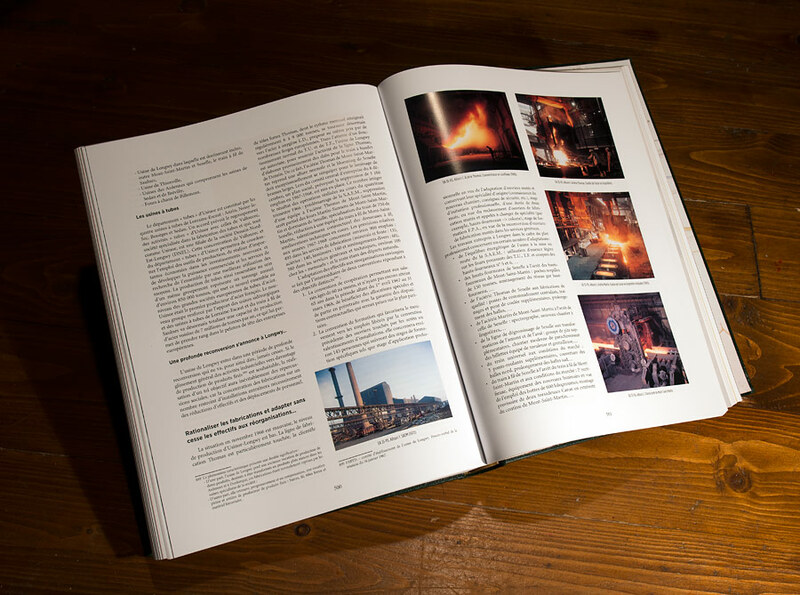 Posted on 03/10/2018 by U.N.
588 pages crammed with information (in French) and hundreds of photos about Longwy’s legendary steel mills (Longwy, Senelle, La Chiers and Rehon). 60,00 EUR. ISBN/GTIN978-2-916782-62-1, Edition Fensch Vallee. This entry was posted in Historical and tagged Longwy by U.N.. Bookmark the permalink.